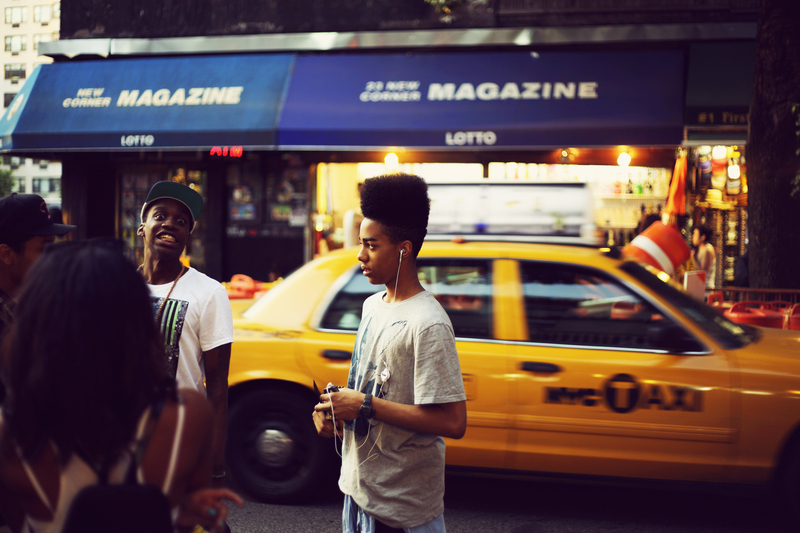 I just love about New York that everybody can fancy their own style without being looked at like you’re a wierdo. I saw this Lady from a block away. 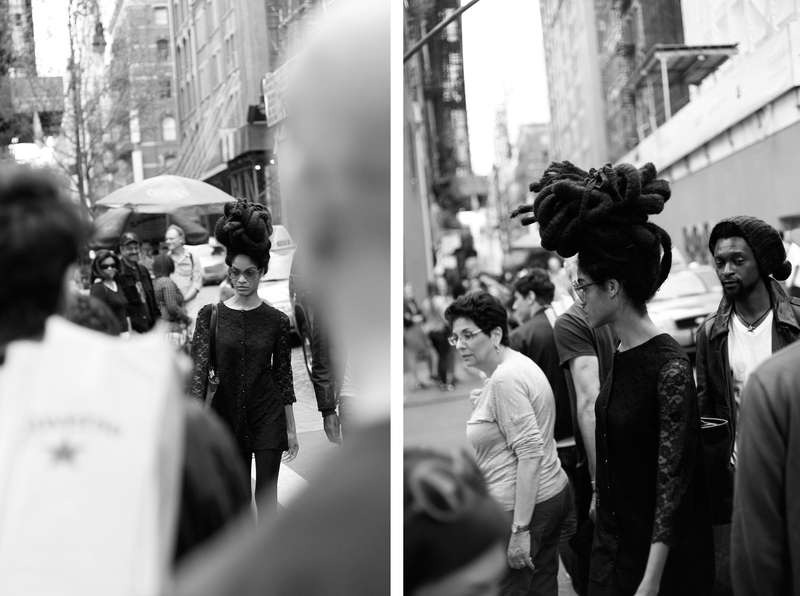 Probably because of her impressive Up-do. 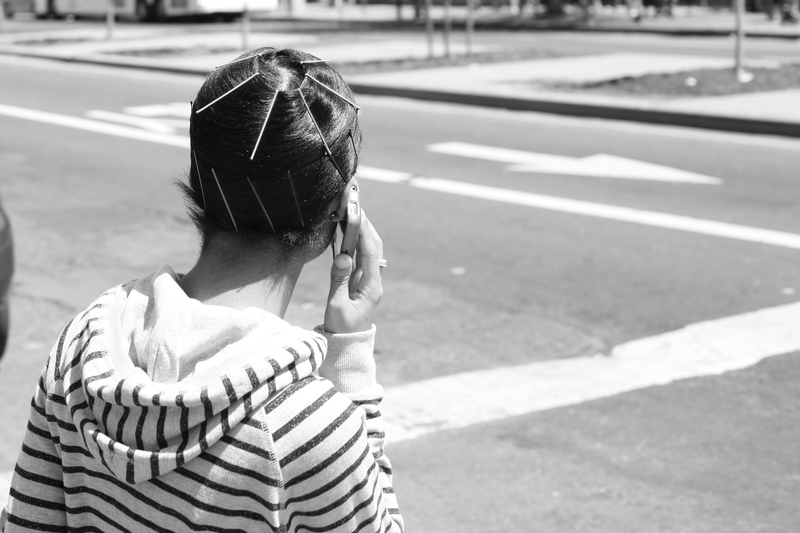 Look at my Bobby Pins! 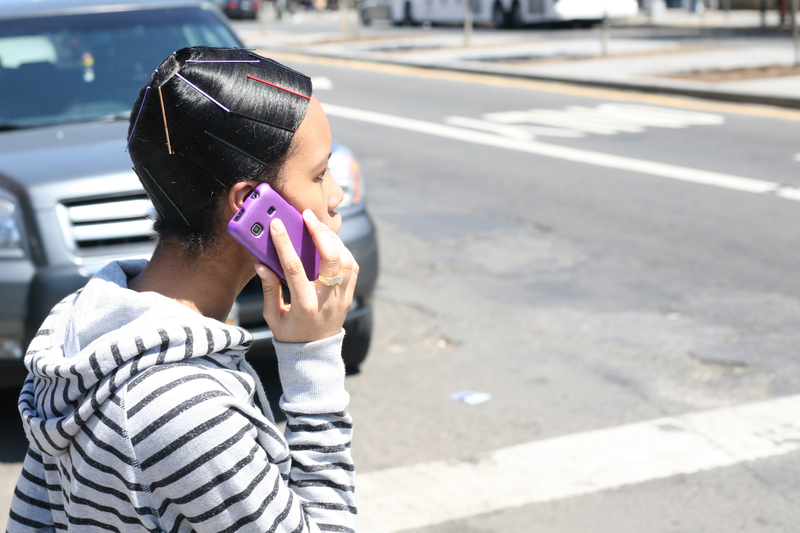 Walked pass this girl in Harlem on my way to school and was wondering if that’s a temporary hairstyle. Maybe you get super curly hair with that technique?